Weekends are no longer what they used to be. Lounging, watching marathon movies in the home theater...gone. But it's a great transition to the new phase in our life. We've been so busy we have not turned on a TV for months. I made the keep of faith and cancelled directv. Whoaaaaaaaa! That was tough. Finished taxes today! So off the packet went to our accountant. Such a huge weight off our backs. But then it was off to another awesome pregnancy class. Four hours of it! Learned tons. Even how to burp a kid and change a diaper. Cool. 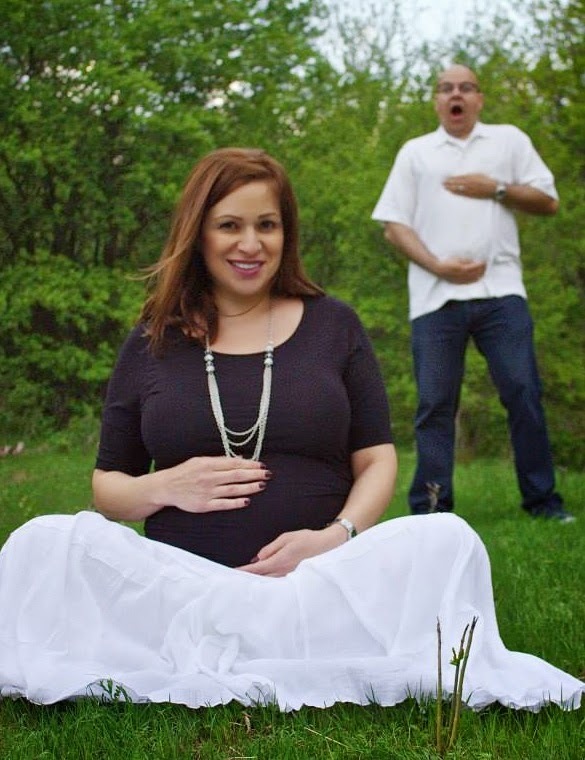 Then it was off to a pregnancy shoot. Such so special gift for the wife from a colleague at school. Totally fun! The crazy day was capped with some great drinks and grubbin over a tournament of Cards Against Humanity at the Shavers. Alicia did a clean sweep probably cuz she was the only one not drinking alcohol. Awesome end to our nutty day. Baby continues moving out of control and swollen feet keep persisting.